It’s day 11 after 10 days of WNFR. It’s a bit depressing to think we won’t have a rodeo to watch or follow tonight. It’s like the day after your wedding after all the build up. I suspect there may still be a few world champions riding the high of their success and excitement into the coming weeks. Saddle Bronc: Ryder Wright – the youngest SB rider to ever be crowned and breaking the money won record for the season. Tiedown Roping: Marcos Costa – the first Brazilian to win a tie-down world championship. He also won the Ram Top Gun Award for earning the most money in a single event at the finals. He also won the average in the TD roping and the last round with a 7.8. Team Roping: Erich Rogers and Corey Petska – best friends who won their first world championship together, both setting a record for season earnings for both the header and heeler. Steer Wrestling -Tyler Pearson – wasn’t wrapped up in the standing so his first world championship came as a surprise! Barrel Racing – Nellie Miller made up for a disappointing NFR in 2010 by coming back in 2017 to win the average and the world and add almost $178,000 to her season earnings putting her over $308,000 for the year. Bull Riding – Sage Kimzey won his 4 back to back bull riding title. He also won the average and set a record for season earnings of $436,479. Kimzey is 23 years old. All Around – Tuf Cooper won the all around Word Championship and used this acceptance speech to propose to his longtime girlfriend Tiffany. This is a great video of Nellie Miller before she was crowned the World Champion barrel racer. I think it shows what a well grounded, focused person she is. And a mom of two as well! 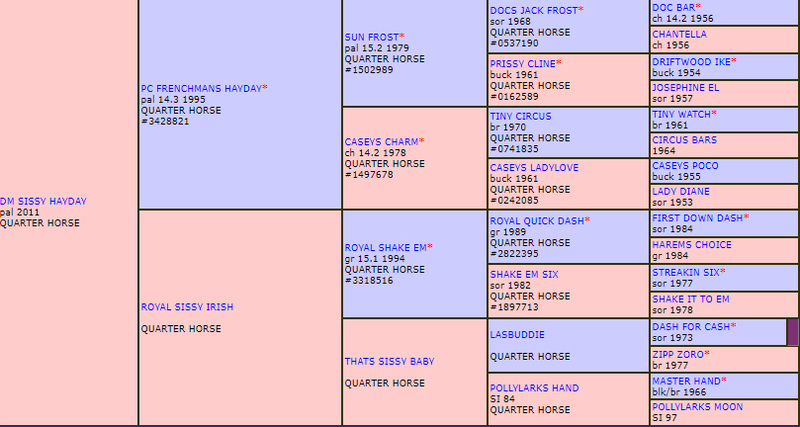 Pedigree for “Sister” The horse of the year and World Champion horse who was ridden all 10 rounds to win the average. 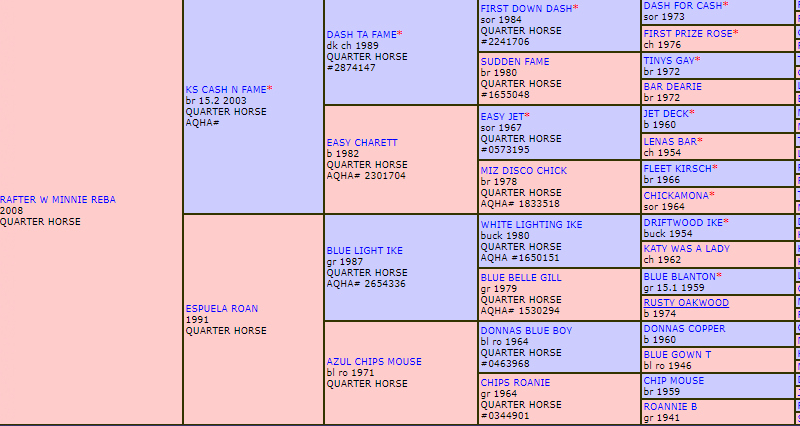 Sister is a mare Nellie and her Dad have raised and trained. Video from the Word Championship award ceremony. Some great acceptance speeches. Cheers to a great NFR! “Greyhound” is a 19 year old appendix quarter horse papered gelding. He is sound and gentle. Scores well and runs hard. He has been used in the WRA and LRA. He loads, hauls, shoes, and trims well. Loves his job. Call 780-721-9202 if interested or have any further questions.